Are you trying to import STM32CubeMx generated project into Eclipse? This is how to do it in a quick and easy way. 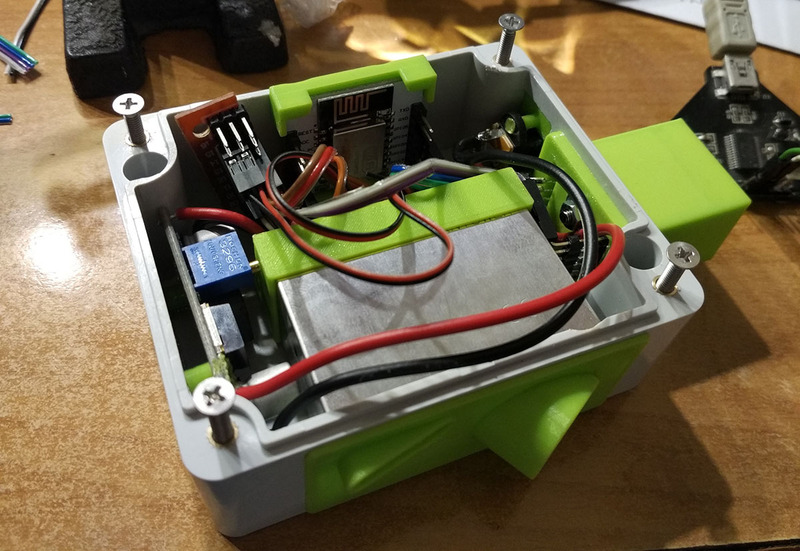 SmogWatch is a WiFi enabled smog (air quality) meter based on ESP8266 (ESP-12). It also measures temperature, humidity and atmospheric pressure. 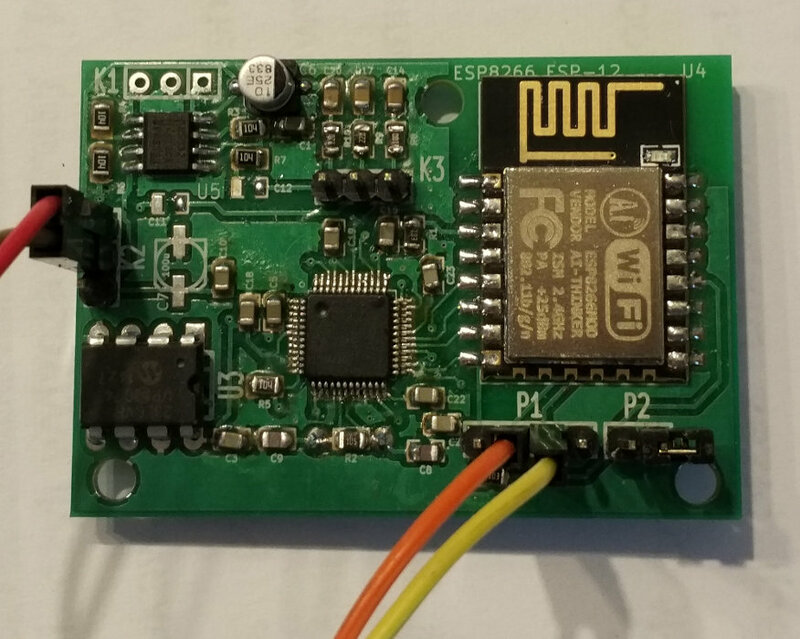 Web radio player (SHOUTcast) based on ESP8266 (ESP-12) module and VS1053 decoder. Second part of the article. 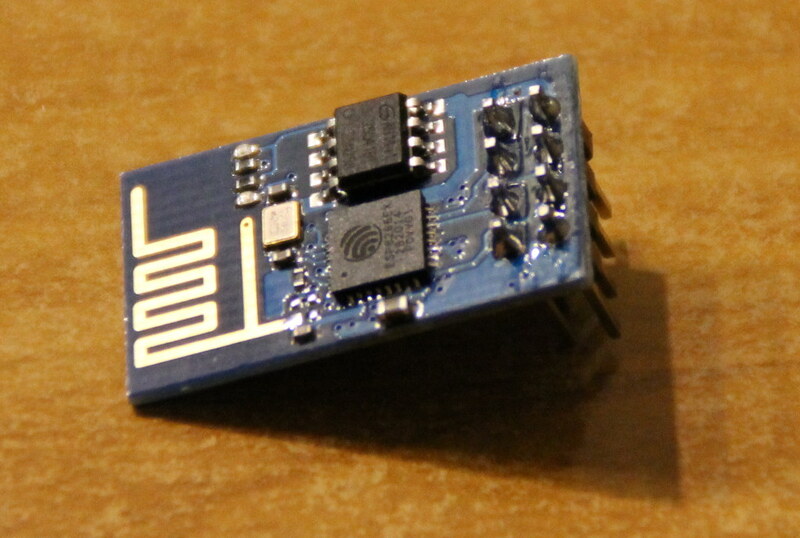 Web radio player (SHOUTcast) based on ESP8266 module and VS1053 audio decoder. 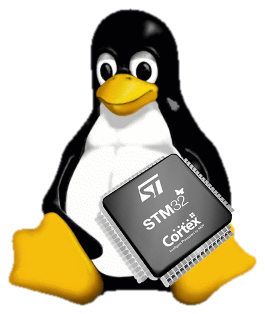 How to configure and run a complete IDE (including debugger) for STM32 microcontrollers based on Eclipse under Linux.